Take-Two wants to diversify its portfolio of development studios. Publisher Take-Two Interactive purchased mobile publisher Social Point for $250 million, plus additional compensation via earn-out of $25.9 million (via Tech Crunch). Known as the "Zynga of Europe," Social Point has been growing steadily, as has its valuation. 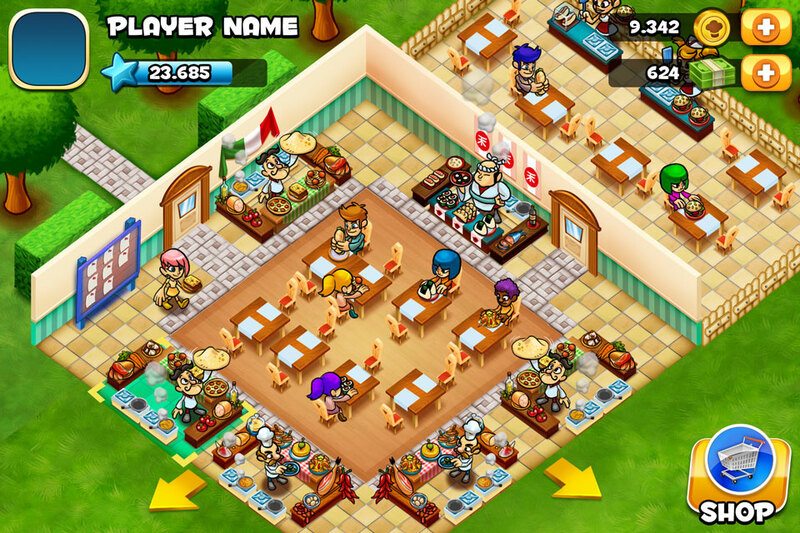 Some of its most popular games include World Chef, Dragon Land, and Monster Legends. "With the acquisition of Social Point, Take-Two has further diversified its business, expanded its portfolio of owned intellectual property, and significantly enhanced its position in the fast-growing free-to-play mobile gaming space," said Take-Two CEO Strauss Zelnick in a statement. "The experienced team at Social Point shares our commitment to delighting consumers with high-quality entertainment, and we believe that Social Point's deeply-engaging mobile offerings will be a perfect complement to our business." Until now, Take-Two has settled for porting console games like Grand Theft Auto: San Andreas to mobile and tablet platforms. Adding Social Point to its roster of development studios provides it with a strong developer able to concentrate on social and mobile experiences.